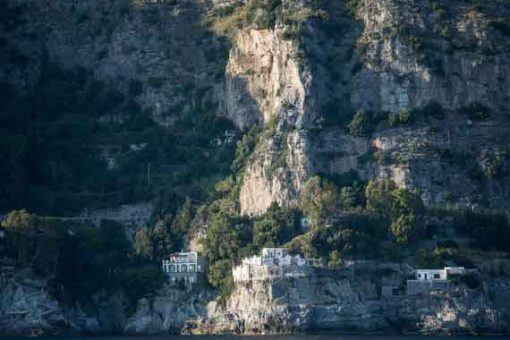 The Amalfi Coast is one of Italy’s top destinations and it is a firm favourite with Flavours’ guests. 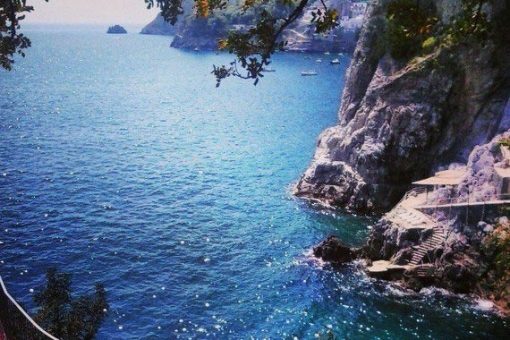 Stretching about 50 km along the southern side of the Sorrentine Peninsula, the Amalfi Coast has the most breathtaking scenery and views to die for. 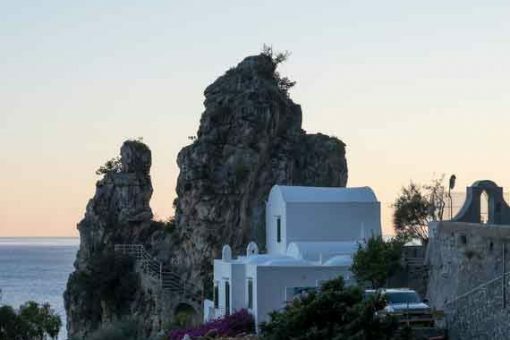 A meandering coastal road is flanked with lemon groves and whitewashed villas to one side and sheer cliffs that drop down to a dazzling blue sea on the other. 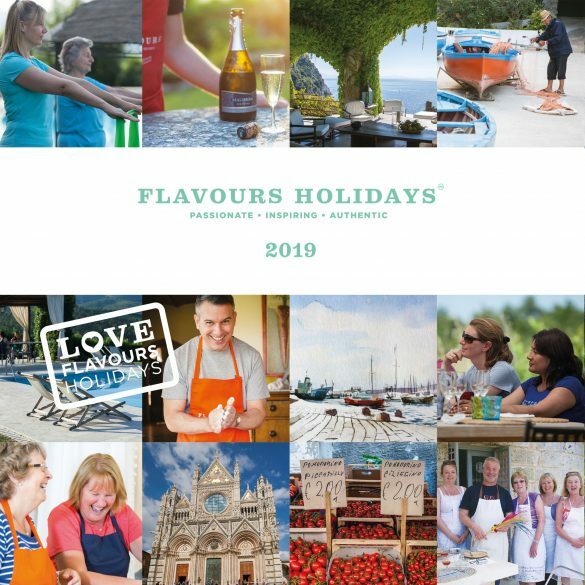 Your cookery holiday will be greatly inspired by this region’s superbly fresh ingredients, like San Marzano tomatoes from the vine and intensely aromatic lemons, its tasty seafood and of course, pizza. The fun and camaraderie with staff and other guests was fantastic, not to mention the views! Our cook Rosa and hostess Antonella were delightful and worked tirelessly to make it a good holiday. They were also wonderful company. 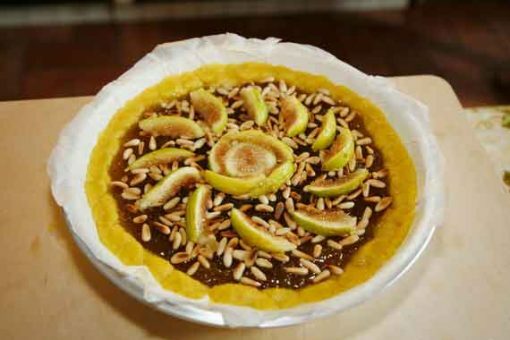 5 cookery lessons with our local Italian chef. 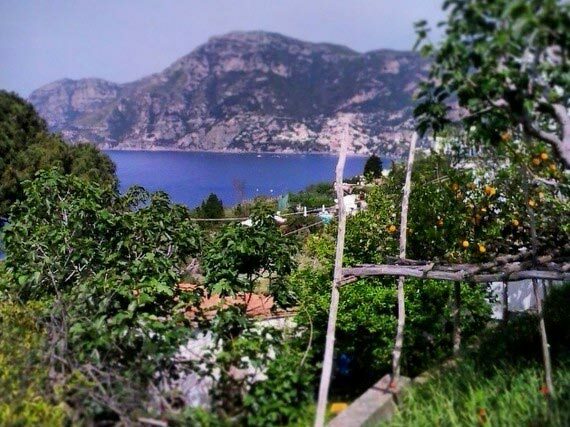 Stay in a stunning villa set on the cliffs and surrounded by lemon groves. 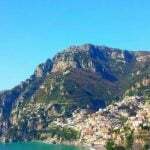 Day trips to local towns such as Positano and Ravello. 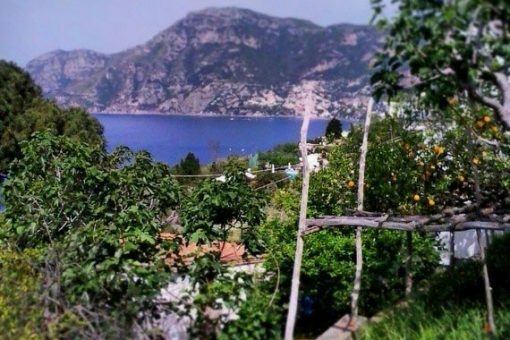 Visit local artisans who produce mozzarella and Limoncello. 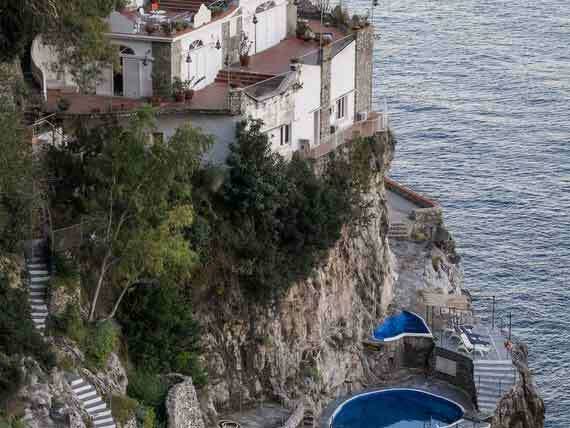 Terraced into the sides of the cliffs, our villas in Amalfi offer breathtaking views of the dramatic coastline. All have extensive outdoor terraces, perfect for cooking lessons and long lunches al fresco, and spacious pools and sunbathing areas. 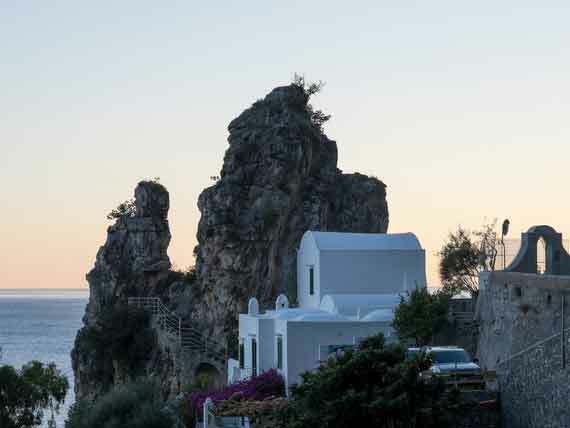 Whether picking lemons directly from the lemon groves in the grounds of the villa, relaxing by the pool, or enjoying an aperitivo on the clifftop terraces, our Amalfi villas offer the perfect spot for a week of seaside relaxation. 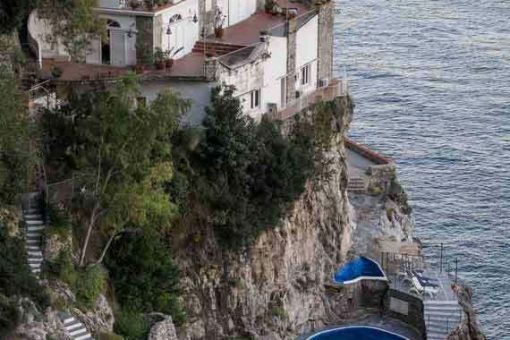 (Please bear in mind that given their cliffside locations, our Amalfi Coast villas do have a considerable number of steps.) View our photo gallery to see more. Private transfer to the villa. 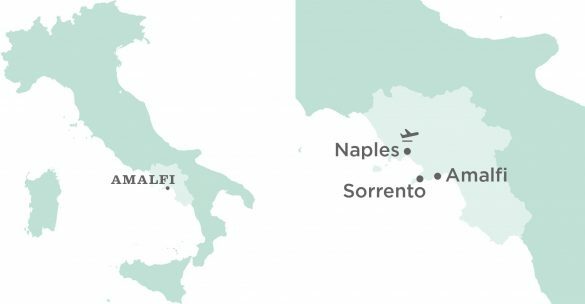 Our Flavours transfer will meet you at Naples Airport (travel time: 1 hour 30min approx) and take you to the villa for welcome drinks on the terrace followed by dinner prepared by our local chef. 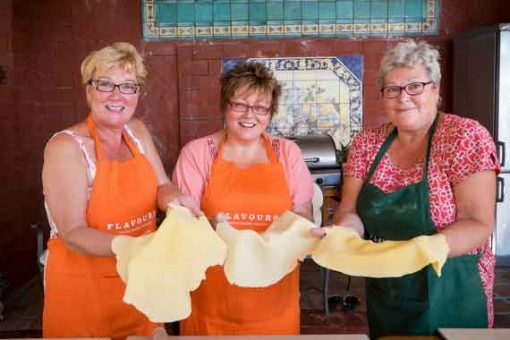 After breakfast, you will have your first cookery lesson with our chef, enjoying the dishes you’ve made for lunch. The afternoon is free to enjoy as you wish. Dinner is prepared for you this evening at the villa. Following breakfast this morning, we’ll leave for Amalfi. The day is yours to enjoy however you wish – wander through the artisanal pottery shops lining the streets, visit the cathedral with its Eastern-influenced architecture, or stroll along the port and admire the view. Lunch will be at our favourite local restaurant. Later this afternoon we’ll return to the villa for dinner. 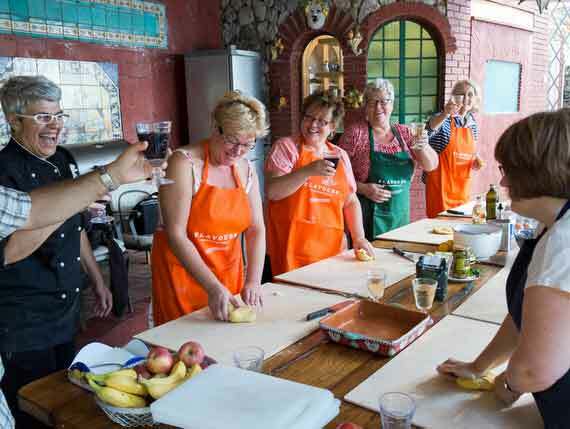 After breakfast, enjoy another hands-on cookery lesson and lunch at the villa. This afternoon is free to relax in the villa, take advantage of the swimming pool or catch some sun on the villa’s cliff top terraces. Dinner tonight is prepared by your chef. 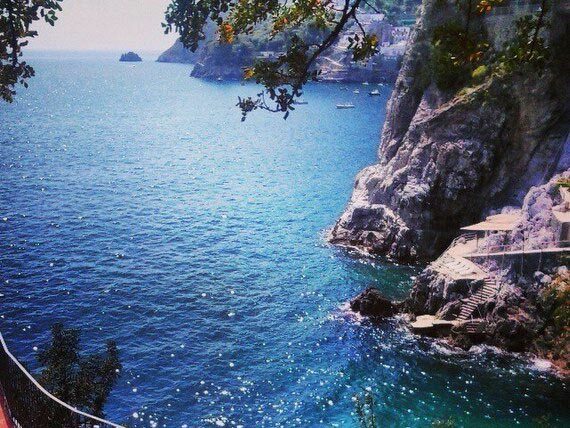 You’ll be leaving after breakfast today to visit the stunning hilltop town of Ravello, where you can wander along the terraces at the edges of the town for incredible views of the Amalfi coastline. From here, you’ll be taken to a local producer of Mozzarella for a traditional tasting. 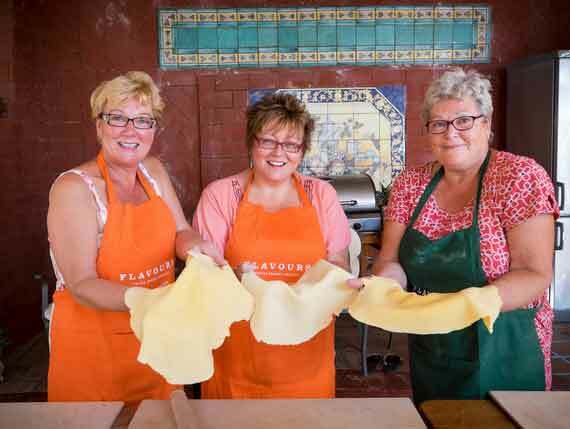 Return to the villa for lunch and your cookery lesson in the afternoon, testing out your dishes for dinner. 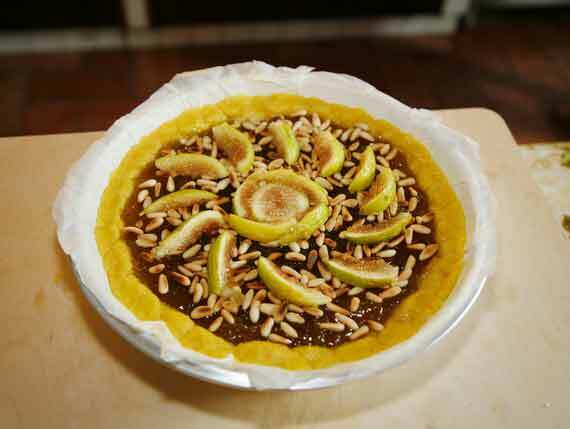 This morning, time for another cookery lesson in the kitchen, enjoying your dishes for lunch. 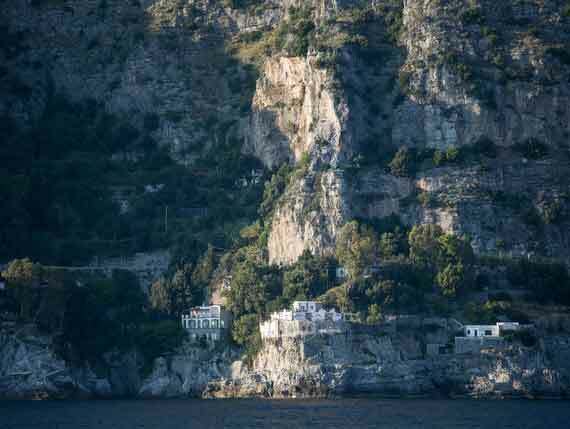 Later this afternoon, we will take the ‘traghetto’ boat from Amalfi to Positano, where you’ll have a chance to explore this charming town. Dinner tonight will be in our favourite local trattoria. 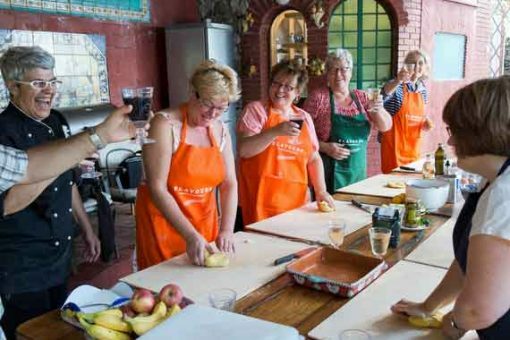 Following breakfast, you’ll have your final cookery lesson, followed by lunch. Enjoy your last afternoon relaxing at the villa. This evening, a special farewell dinner will be prepared for you at the villa by your chef. After breakfast, the transfer will collect you and take you back to Naples airport for your flight home. Arrivederci! 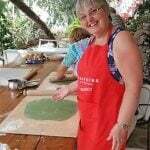 If you might be interested in activities other than Cooking, you can find out more about the Pilates, Painting, Photography and Learn Italian activity holidays that we offer in Amalfi. Fantastic holiday, fab hostess, lovely villa.